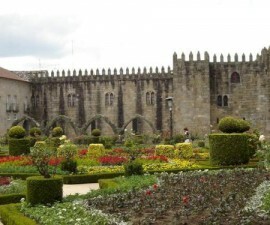 There are so many attractions in Braga and the surrounding area there is no doubt that it merits more than a one-day visit. Braga is Portugal’s oldest city, a shrine to times past, from the Neolithic period to Roman occupation, through the Reconquest and into the modern era. It is the perfect destination for exploring on foot, as many of the attractions in Braga are clustered within the compact old city centre. The Praça da Republica Square is a good place to start your exploration. This central square is a popular meeting point from dawn till dusk with locals and visitors alike. Take the time to enjoy a coffee and traditional Portuguese pastry as you watch the world go by and admire the delightful architecture and water fountain. Close to the main square you will find the Cathedral of Braga, one of the city’s cultural highlights and a must-visit destination in your discovery of historic Portugal. This 11th-century ecclesiastical building is the oldest-surviving church in the country. 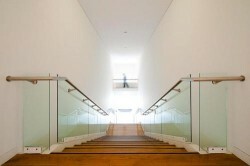 Aside from Braga’s ecclesiastical heritage, there are several museums of interest located within easy reach of the city centre. The Biscainhos Palace and Museum was built in the late 16th or early 17th century and is a fine example of Baroque architecture, with its ornate designs and intricate plasterwork. 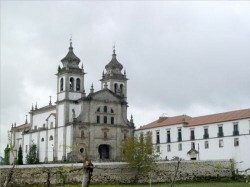 Originally built as a manor house for the aristocracy, it provides a unique insight into Portuguese history and culture dating back more than 300 years. For those with an interest in Archaeology, head for the Museum of Archaeology, also known as the D. Diogo de Sousa Museum and named after the city’s former archbishop who dedicated much of his life to renovating and preserving Braga’s rich architectural and cultural heritage. The museum was created in 1918 and houses a unique mix of antiquities ranging from the Neolithic to late Roman times, including a splendid example of a mosaic floor which was discovered in the late 20th century. Braga has as much to interest in the open air as it does inside, with the Santa Barbara Garden proving a popular destination for escaping the hustle and bustle amongst the delightful landscaped foliage. 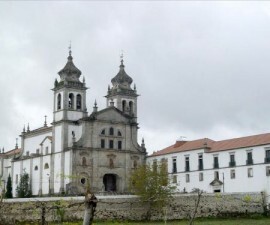 Further out of the city the Monastery of St Martin of Tibaes, or the Tibaes Monastery, is a popular destination for visitors keen to take a trip back in time to its origins in the late 10th century. Bom Jesus do Monte is another out-of-town destination that is worth a visit. Accessed via funicular, by road or on foot, this imposing building is perched high on a hillside and is a popular destination for pilgrims and sightseers alike. 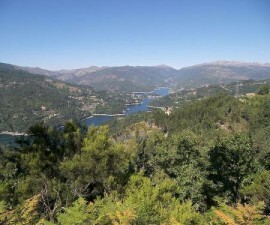 For a touch of adventure, head out into the Peneda-Geres National Park, home to a plethora of wild animals, historical landmarks and distinctive and varied vegetation. 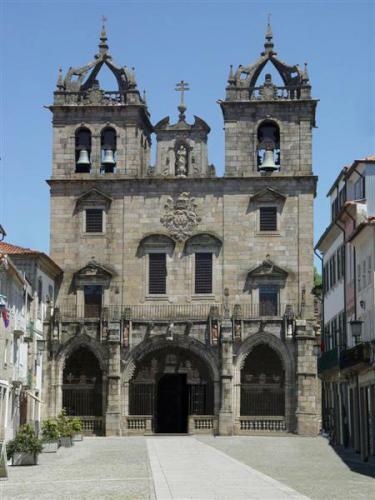 With so many attractions in Braga, you are guaranteed interest and excitement from dawn until dusk, for as long as you care to remain in this beautiful historic city.